Nova Scotia could soon face another big bill to help the CAT ferry, this time to pay for a move from Portland, Me., to a terminal in Bar Harbor. Nova Scotia could soon face another big bill to help the CAT ferry, this time to pay for a move of its U.S. port of entry from Portland, Me., to Bar Harbor. Bay Ferries, which runs the CAT from Yarmouth, N.S., to the U.S., submitted a proposal Thursday morning to relocate its business to the town. 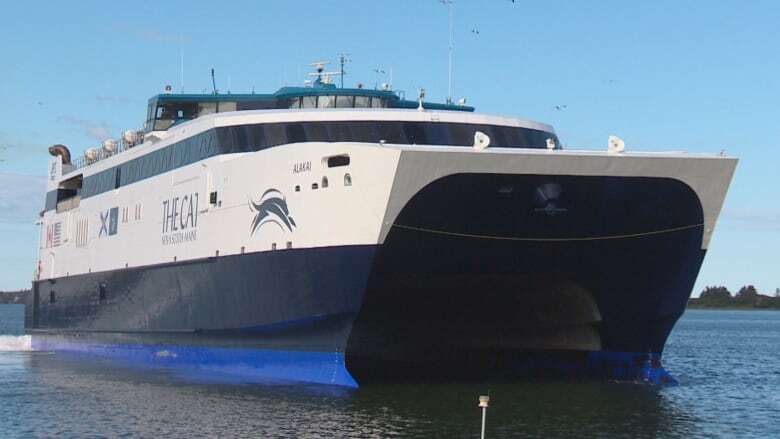 "We would not be thinking about this idea if we didn't think, at the end of the day, that it would be good for the ferry service and good in terms of the money that this business receives from taxpayers," said Mark MacDonald, CEO of Bay Ferries. MacDonald says the company has a healthy relationship with Portland, but it is worried about the long term. "We know from some proposals from the city that have been under consideration that there is some risk in the future of losing some of that property for purposes of the ferry business, so we're being prudent in exploring all options." The move would be a homecoming for the ferry service, which operated between Yarmouth and Bar Harbor from 1956 to 2009. While a move might be inevitable, it also comes with a cost. The new location would have to be renovated to accommodate the CAT, its passengers and customs and border patrol. MacDonald says early estimates put the upgrade cost at $3 million US — nearly $4 million Cdn. "In terms of the upfront dollars that would be required, essentially we would be looking to the government for that," he said of their financial arrangement. "We wouldn't be putting this forward in a proposal if we didn't think there would be a relatively quick payback on any money that ultimately would be extended." 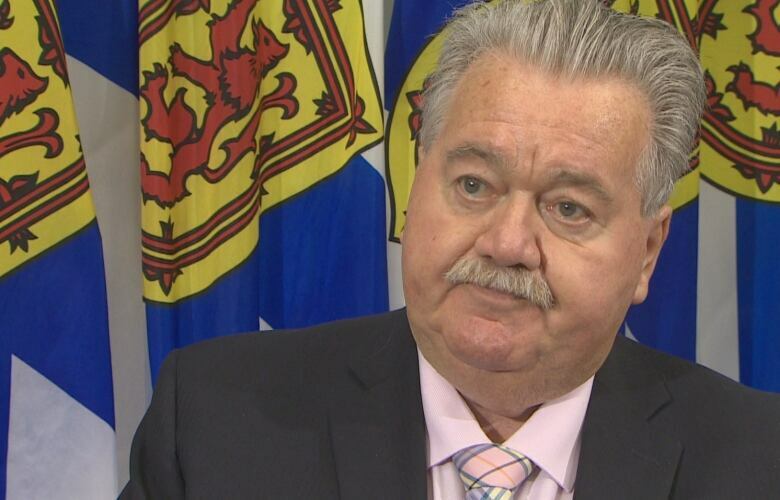 Transportation Minister Lloyd Hines says he's aware that the province may be on the hook for some of the cost, but it's yet to be determined how much. The Nova Scotia government has provided $32 million in subsidies since ferry service was restarted in 2015. Hines points out that some of the equipment that has already been purchased for the Portland site is portable and could be relocated. "In the past, some of those costs have been split, so we would think that that would be the go forward model," he said. 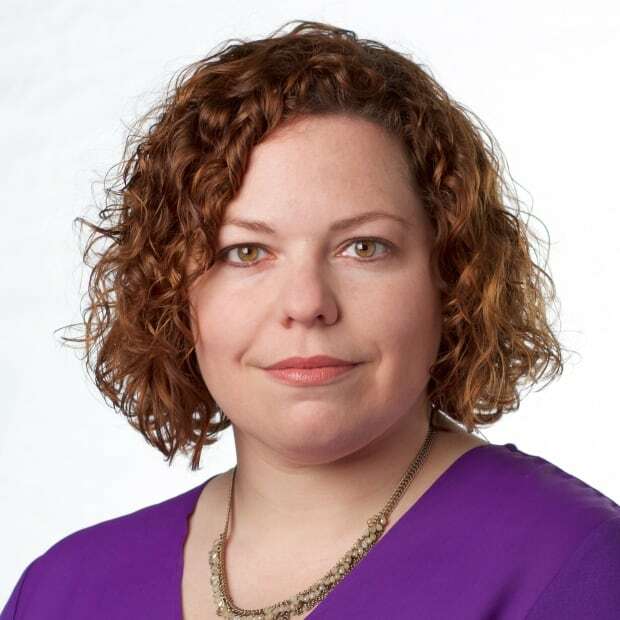 "That particular service is essential to our transportation system in Nova Scotia. It's providing huge economic impact in the province, throughout the province, but particularly in southwest Nova." Hines says he sees the potential in the move, pointing to the opportunity of developing a tourism relationship with Acadia National Park. He points out that Bar Harbor is closer than Portland. "We would expect some efficiencies in fuel and in crewing while we're maintaining the impact in the Nova Scotia side." Cornell Knight, town manager in Bar Harbor, says history has shown the location can be a success. "It's a beautiful area of the country, so I can see why they want to re-establish service," he said. The initial lease is for five years, said Knight. "It is attractive that we would have a dormant site immediately get a $3-million (US) investment." Bay Ferries will present its lease proposal to the town council on Tuesday. MacDonald expects a decision by October, meaning if approved, the CAT could be up and running in its new American home in 2019.